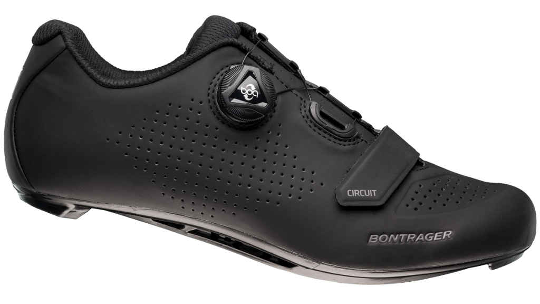 Bontrager designed the Circuit Road shoe to provide high levels of performance at a reasonable price point. Compatible with 2-bolt SPD-style and 3-bolt cleats the Circuit road shoes offer high levels of comfort with a performance designed inForm race build. 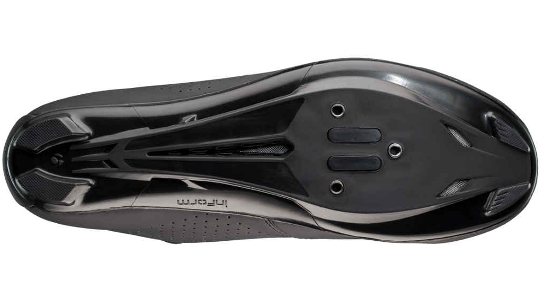 The shoes were fitted with Boa L6 dials that ensure a secured fit for long days in the saddle that along with the PowerTruss insole design help to increase power efficiency without increasing weight. 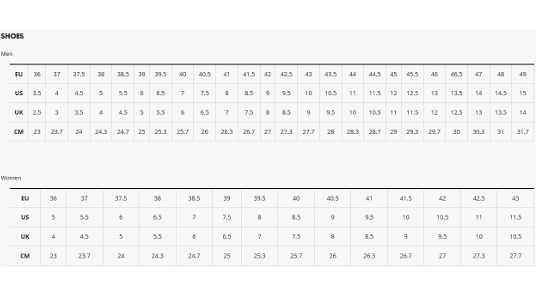 For those that have wider feet, the Circuit road shoes offer room for different foot shapes and widths that are commonly difficult to find in bike shoe designs.